According to Michelin starred chef Ferran Adrià, Barcelona’s Boqueria Market is a ‘temple of gastronomy’, and it’s certainly easy to see why. The sights and sounds of this renowned attraction are incomparable, which probably explains why the Mercat de la Boqueria was awarded the prize for ‘Best Market in the World’ by the World Market Congress in 2005. A true symbol of Barcelona and the highlight of Las Ramblas, La Boqueria is an absolute must for any visitor to the city, whether you’re a fruit fanatic, candy connoisseur or just want to take a peek at the extraordinary seafood and spices on display! The origins of the market date back to medieval times, and there is reference to stalls being put up outside the city walls as early as 1217. It originally existed as a traveling market located just outside of the city gate, the Pla de la Boqueria, so that marketers could avoid paying the tax to the city. However the popularity of the market grew along with the expansion of Barcelona. Soon streets and squares began to pop up around the market space which then over the years grew and grew. In 1826 it was decided to regulate the market and to give it an official home. 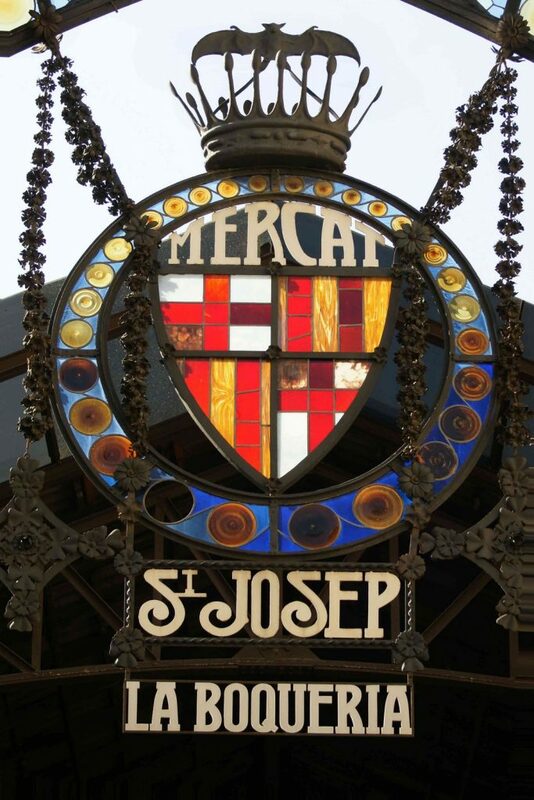 1835 saw the demolishing of the old convent of San José and soon work began on the construction of what is today El Mercat de Sant Josep, to give it its official name. Currently, those who work in the market are in the 3rd or 4th generations of the family business since its official opening in 1840. 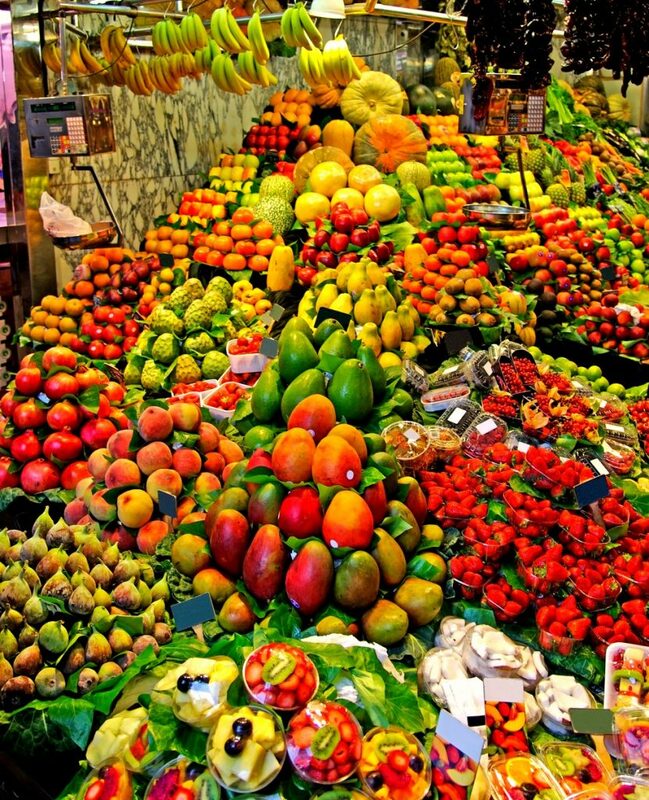 A whirlwind of colors, aromas, people, and a frenetic, energizing atmosphere welcome you as you enter La Boqueria Market, and you’ll instantly be captivated by the incredible array of produce on offer. 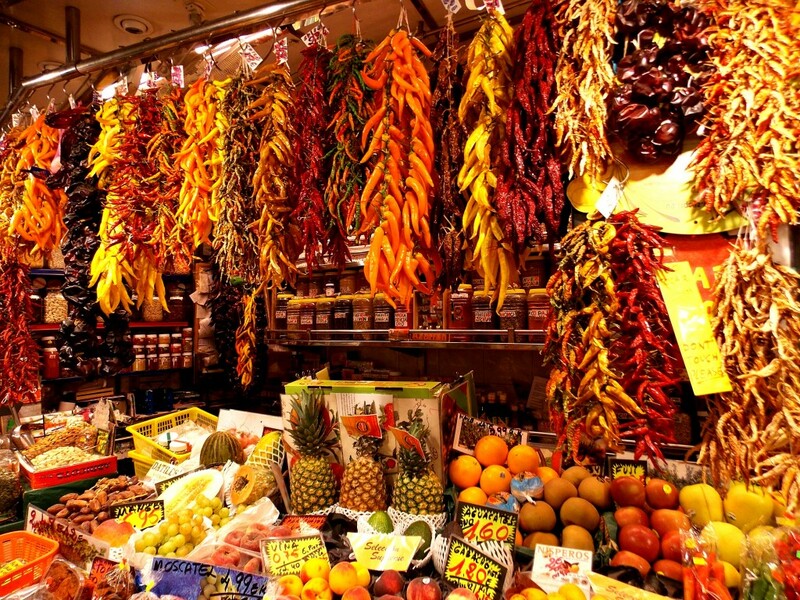 Barcelona’s foremost food market is a culinary masterpiece, a true foodie’s heaven. This bustling marketplace is exciting and inspiring, and of course, tasting what’s on offer is a must! tempting are the fresh fruit smoothies on offer, which seem to come in every combination and are seriously delicious. And it doesn’t stop there. From warm bread and glistening pastries to sticky candies and milky chocolate, those of you with a sweet tooth won’t be disappointed. And if it’s fresh fish or chunky cuts of meat you’re after, then there is plenty to choose from too. Or how about something a little more out of the ordinary? Flaming spices, fried worms, teas from far away lands… you’re sure to find something in the Boqueria Market that takes your fancy! Barcelona’s Boqueria isn’t just a place to shop. You can eat and even learn here too! There are some great bars in the market with a real local feel to them. 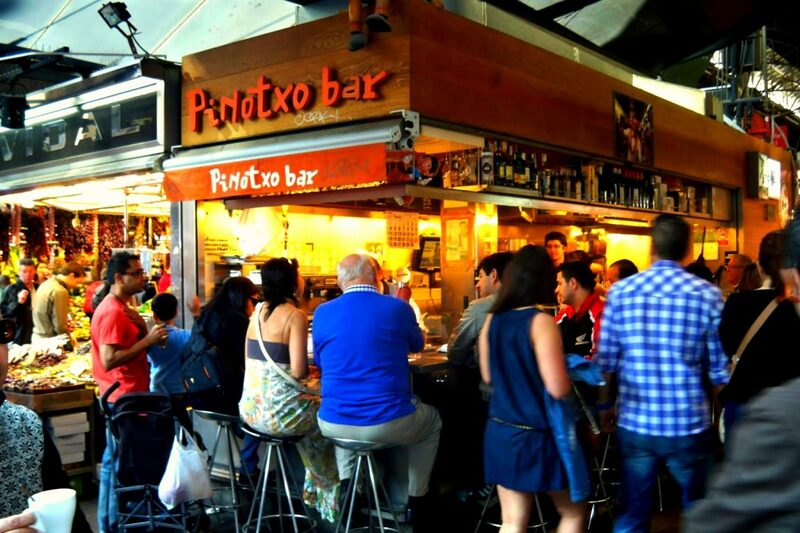 Perch on a stool and tuck into some delicious tapas at spots such as Bar Kiosko Moderno, or local favorite Bar Pinotxo. Or if you fancy grabbing something to go, be sure to stop off at Eslice and choose from their mouthwatering pizza slices. La Boqueria is also home to the ‘Escuela Cocina Boqueria de Eulàlia Fargas’ cooking school. Here many events, activities and cookery sessions are held, so if you really want to make the most out of your market experience, be sure to sign up for a class. You’ll soon be a pro at Catalan cuisine! 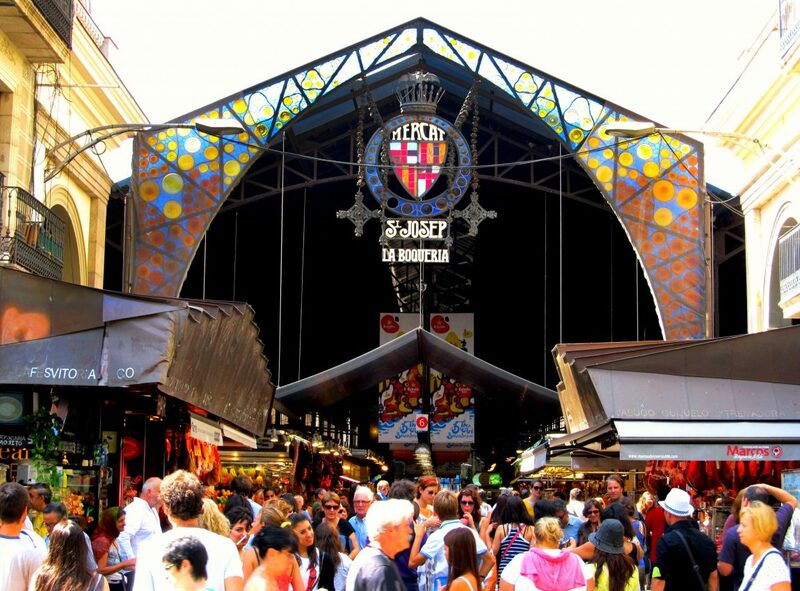 La Boqueria Market is open from Monday to Saturday from 8.00 – 20.30. The nearest metro station is Liceu (L3) on Las Ramblas. 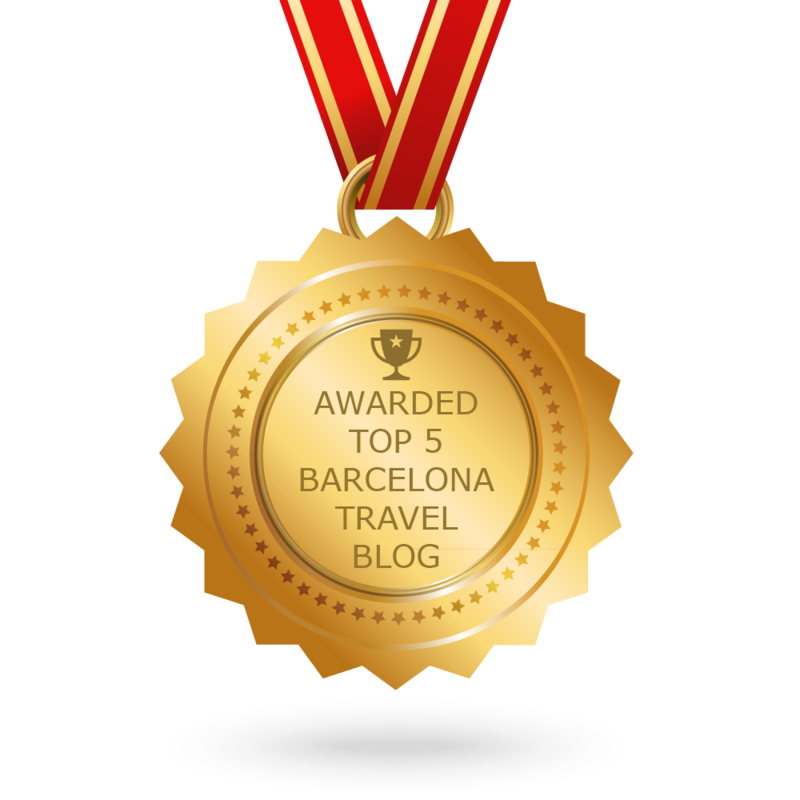 Next Article A Tapas Route in Barcelona – Sightseeing with a Tasty Twist!